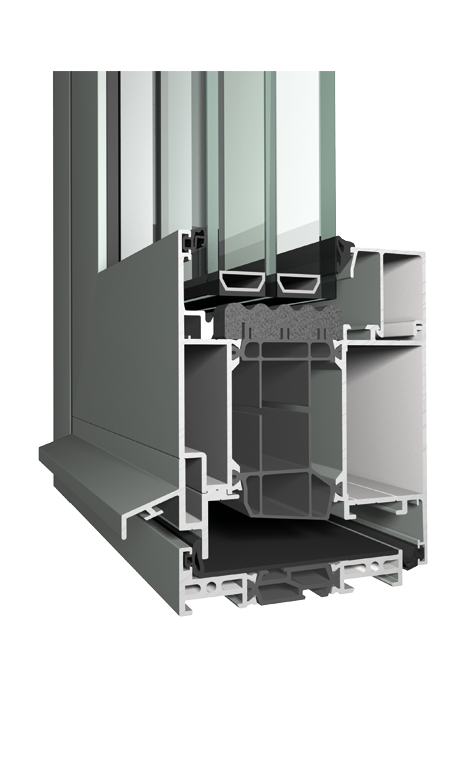 MasterLine 8 Balcony Door is a high-end window-door with a low threshold of 20mm. 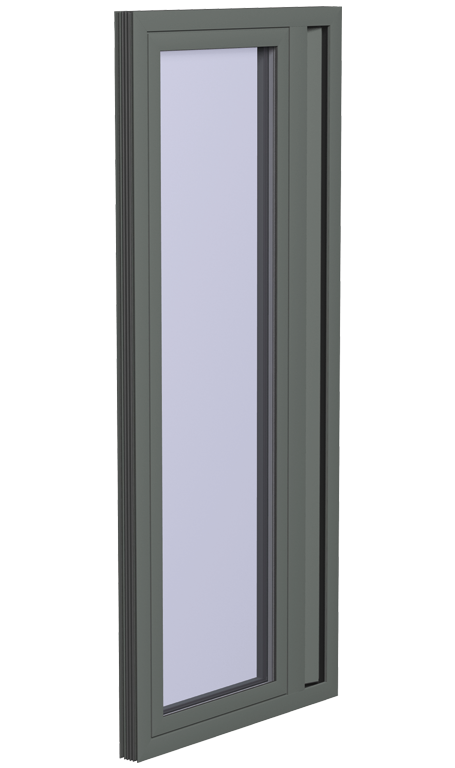 The balcony doors are available as single or double doors, both inward and outward opening. 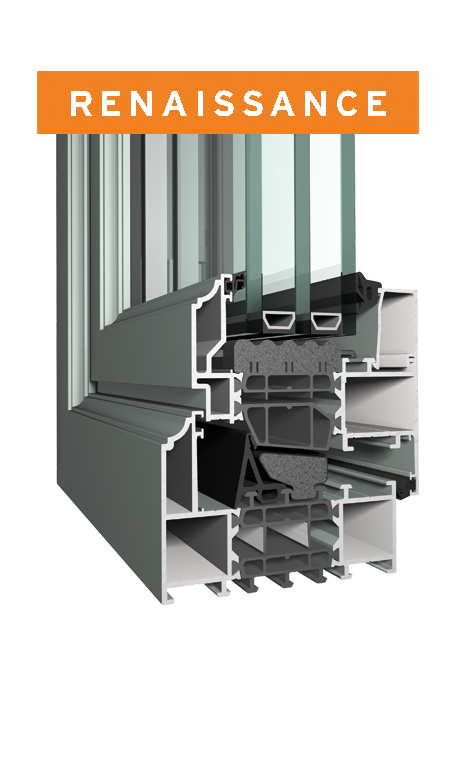 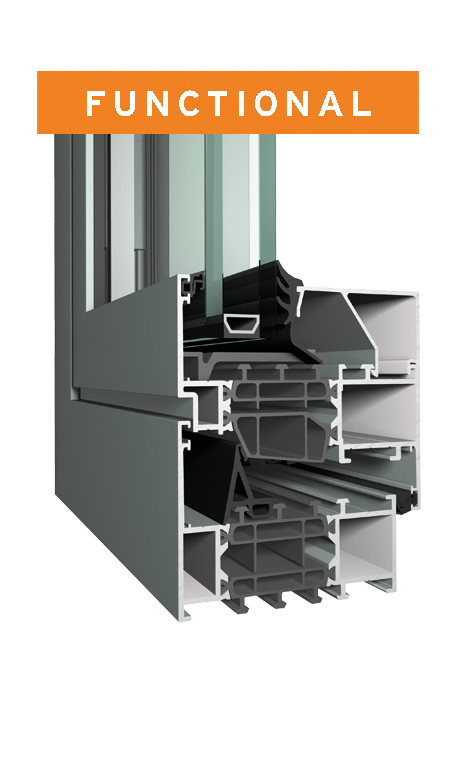 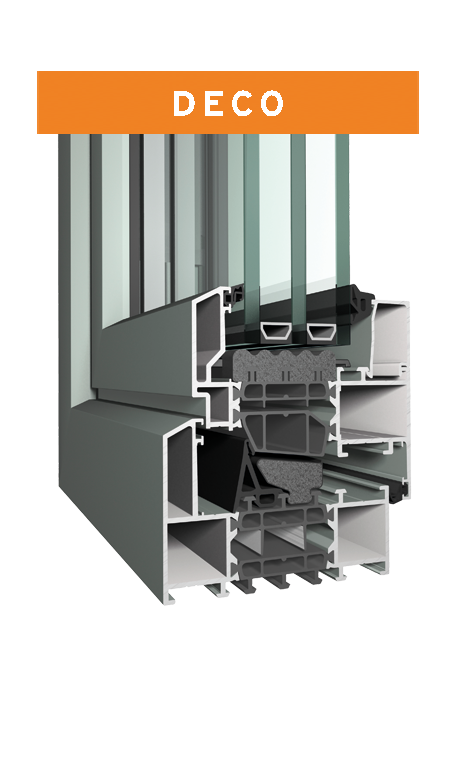 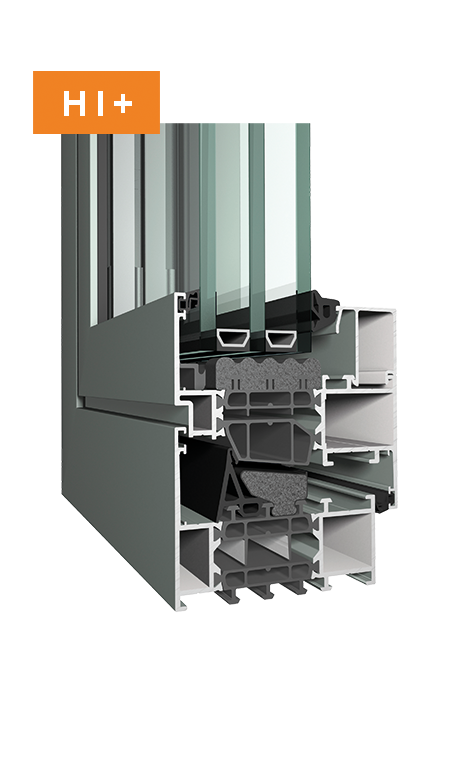 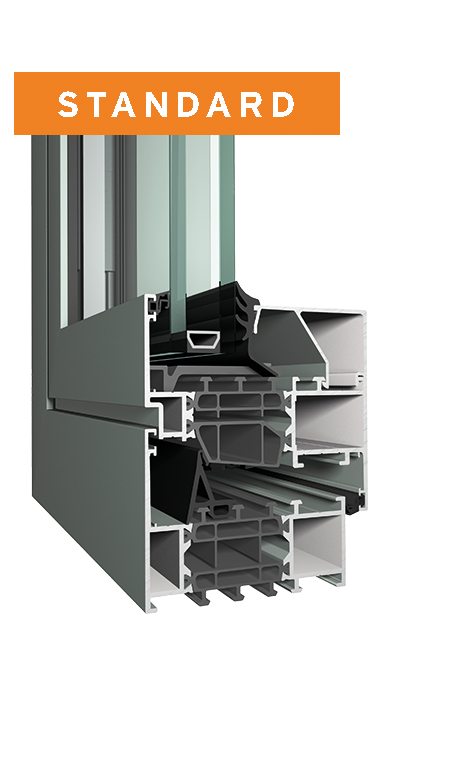 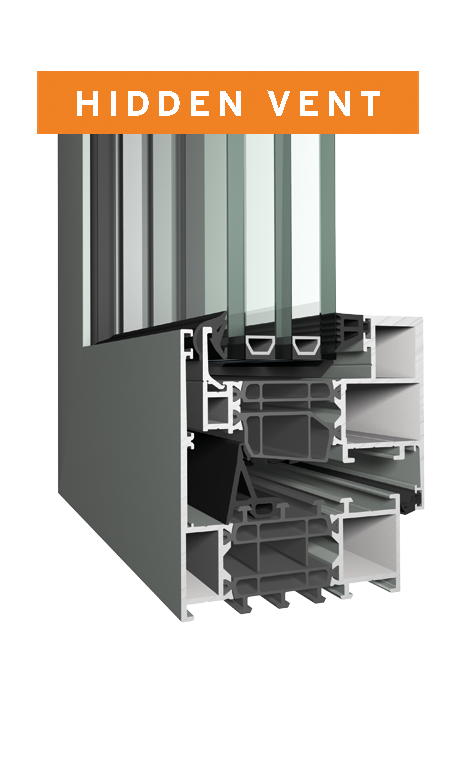 In line with the MasterLine windows, the balcony door features 3 different levels of insulation for high insulated, low energy and even passive houses. 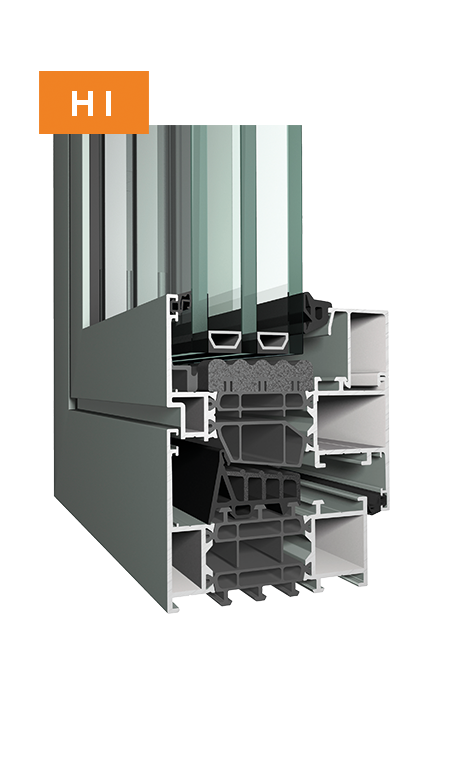 The balcony door can perfectly be combined with the extensive range of window opening types and different levels of thermal insulation.